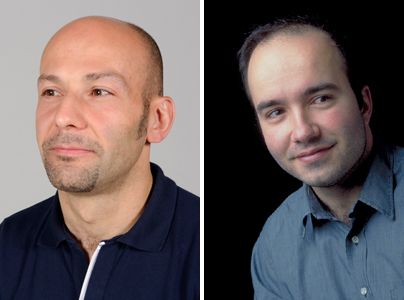 With the São Paulo Motor Show approaching (it will be open to the public from October 24 to November 4) it is the right time to offer you an interview with Massimo Barbieri, current Director of Renault Design América Latina (RDAL), and Vincent Pedretti, Director of RDAL from 2008 to 2011. Learn more about the team, its inspirations and its work when it comes to concept and production cars. 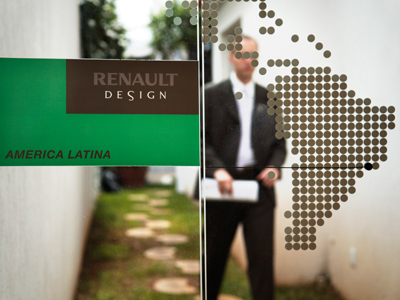 Renault Design América Latina (RDAL) was opened in 2008 to "inject some Latin American DNA into Renault projects". How would you define Latin American DNA? Apart from the economic side, Latin America has a different attitude to cars from Europe and other parts of the world. It is a more emotional, more explicit and also a “younger” relationship. Our job is to bring our cars closer to those aspirations by emphasizing their qualities… Latin American DNA can be defined as that “little bit extra”: extra punch, extra sensuality, extra value… and ultimately extra emotion. The word "Latin American" is the key to this market looking for a balance between American "consumerist" influences and the "decadent elegance" of Europe. These are ideal conditions for testing new concepts. What are your main achievements? The projects you are the most proud of? Every year, RDAL works on around 20 projects of varying sizes… which adds up to more than 100 since the center was opened! The main projects have been 100% local developments like Sandero and Stepway Phase 2, Clio and the dashboards for Sandero and Logan in Colombia. Although each project is important and in general the newest baby feels the most special, the project the team is probably the proudest of Lodgy… That was the first full project on which we were in competition with the group’s other design centers. It was our proposal that was selected in the end… That showed us that we were 100% operational, and we were very proud of that. 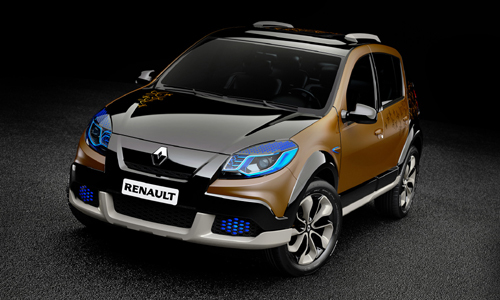 You have designed two concept cars so far: Sand’Up in 2008 and Sandero Stepway Concept in 2010. What were the objectives of these concept cars? Do you have other similar projects? As well as an exercise in style, Sand’Up was an opportunity for us to test our perception of the market and the responses we could offer. As a result, many of the details and finishes were incorporated later into Sanderos and Stepway Phase 2. 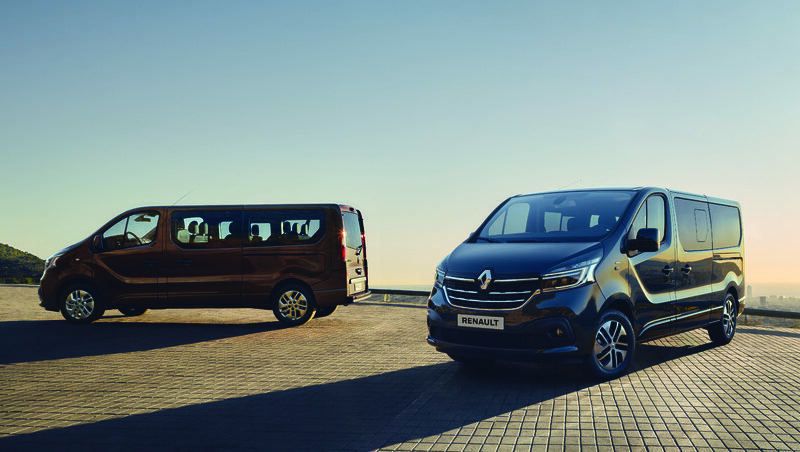 In terms of communications and products, we sent a clear message at the 2008 São Paulo Motor Show: Renault and Renault Design are here and will develop local products to meet the specific needs of the Latin American market. 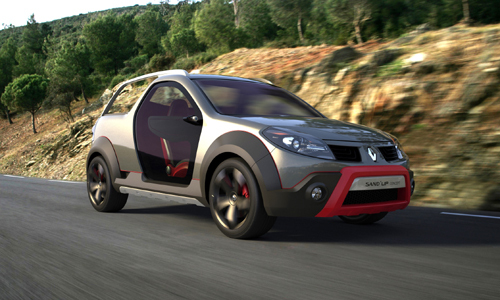 Sandero Stepway Concept was designed to test the idea of a car that would appeal specifically to women in a traditionally more male environment. This approach has already been tried and tested by Renault in Europe but is still unknown in this part of the world. The feedback we’ve received has been very encouraging. We are now working on a strategy to strengthen the brand while building links between concepts and volume-produced cars. We are planning to extend presentations of show cars to Argentina, the second-biggest market in Latin America, taking our designs beyond Brazil. You have adapted several vehicles for Latin America in the past two years, including Sandero Phase 2, Sandero Stepway Phase 2 and Duster. What were the specific aspects of those projects? 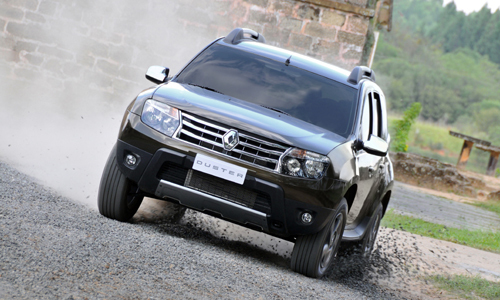 Because they share a platform with Dacia vehicles, those projects arrived in Latin America with some “entry level” genes, as well as some technical, economical and design features that did not suit the fiercely competitive local market where cost, although very important, is not the only buying criterion. The aim was therefore to reinject value and emotion while remaining within a tight economic equation. New Clio, which will soon go on the market in Brazil and Argentina, is being unveiled at the São Paulo Motor Show. What kinds of adaptations did you make to the vehicle? Clio for Latin America was like a full phase 2 project. Exterior design changes include the front bumper, headlights, indicator lights, radiator grille, hood, tailgate door and wheels. As for the interior, the door panels were redesigned from a single piece, which is a technical feat in itself. The central console and instruments were also restyled. 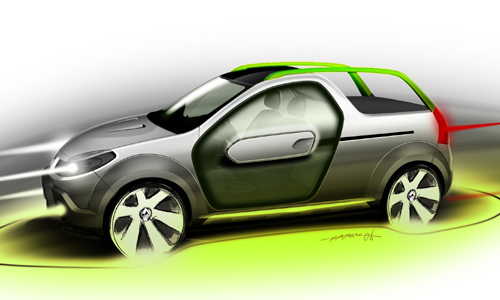 To give you an idea, the design area impacted was bigger than for a Twingo Phase 2. How did you organize yourselves? Which divisions do you work with mainly? When and how are you taking projects in charge? Firstly, it is important to stress that RDAL is responsible for the whole of Latin America, which means we work not only with Brazil but also Argentina, Colombia, etc. Generally, we work on projects assigned to Renault Technologies América (RTA). RTA is the regional engineering centre based in Curitiba, which handles the technical features specific to Latin American markets. 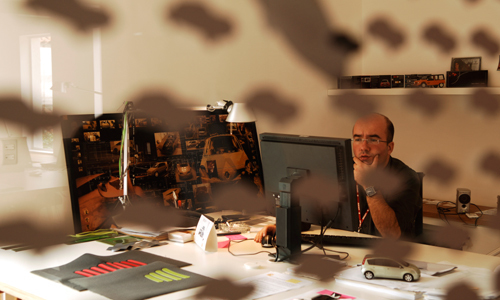 Three RDAL employees are also based at RTA in Curitiba (overseeing surface design and perceived Design quality). All the major design-related events take place at RDAL in São Paulo, however, where we are on the pulse of new trends. Last year we have started hosting other countries from the region at Product Days in São Paulo. 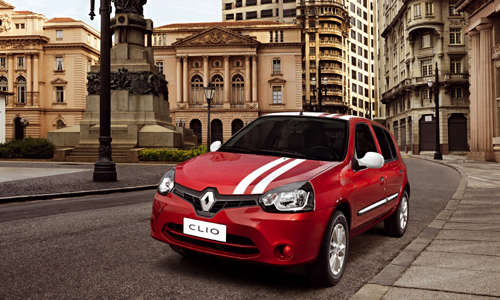 As Renault expands globally, we are sometimes involved in projects that will also be marketed outside Latin America. The Design Range Directors liaise with France. We are always responsible for limited editions and model years for the local market. RDAL comprises 14 experts of different nationalities, mainly from Latin America (Brazil, Argentina and Colombia) and France. How is this rich melting pot organized? Does the melting pot also work when it comes to football?! Currently 14 people work at RDAL, which is more than a football team. RDAL’s employees are responsible for exterior design, colours and materials, perceived quality, overseeing the surface design and managing the project. We are probably the only satellite design studio to have adopted the local language (Portuguese) as the official working language, which undoubtedly brings people closer. 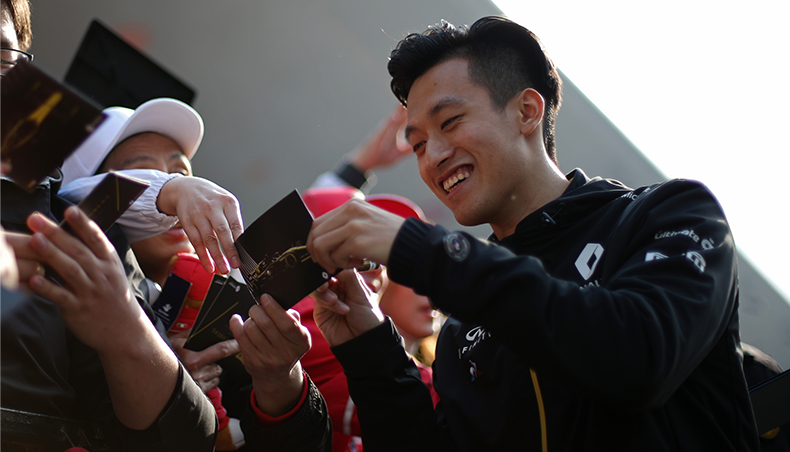 The diversity of nationalities, expertise and businesses is the strength and richness of our centre. The countries represented at RDAL have won 12 world cups, so we are hotly awaiting 2014! Fingers crossed! What are the profiles, training and experience of the designers at RDAL? The design team comprises four exterior designers and two colours & materials designers. Their profiles are highly varied, and they range from junior to senior with between 1 and 15 years’ experience. Most of the designers are graduates of Brazilian design schools, but we have one unusual case who trained as an engineer. 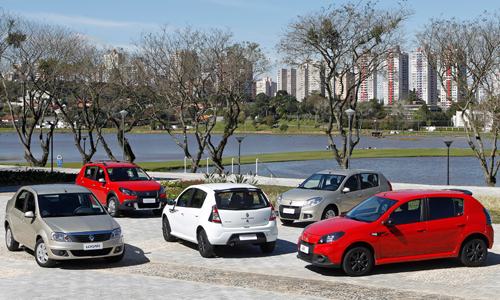 Half of the designers previously worked for another car manufacturer in Brazil (Fiat, Ford or GM). 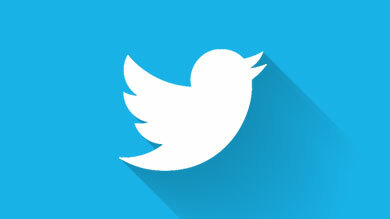 We do your designers get their creative inspiration from? Art? Fashion? The competition? 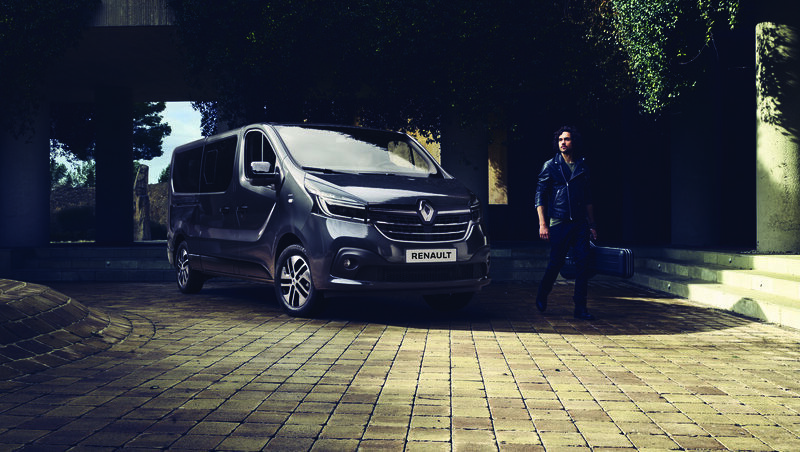 Renault Design is unusual in having developed, long ago, a design culture that extends beyond automotive design. The Milan Furniture Fair, the Venice Biennale, and other major international events are part of our “ongoing training” that keeps our minds open. Fashion, for example, is a very important source of inspiration for the colours & materials designers. RDAL is located on the elegant Avenida Gabriel Monteiro da Silva, in the heart of the Jardins district of São Paulo, where Latin America’s most chic furtniture, art and interior design stores are found. Is that another source of inspiration and creativity? RDAL is located right in the center of São Paulo, at a prestigious address: Avenida Gabriel Monteiro da Silva, the showcase of European design. So we can’t say it’s not a source of inspiration. But other nearby districts, like Vila Madalena, which are now thriving embody the renewal of Brazilian art and design. Incidentally, that district was also in the area where Design was looking to locate its new centre for Latin America in 2007. It is vital for us to be located in downtown São Paulo, and not on the outskirts like some of our competitors. It’s a strategy aimed at fostering creativity and to attracting and retaining young talent.